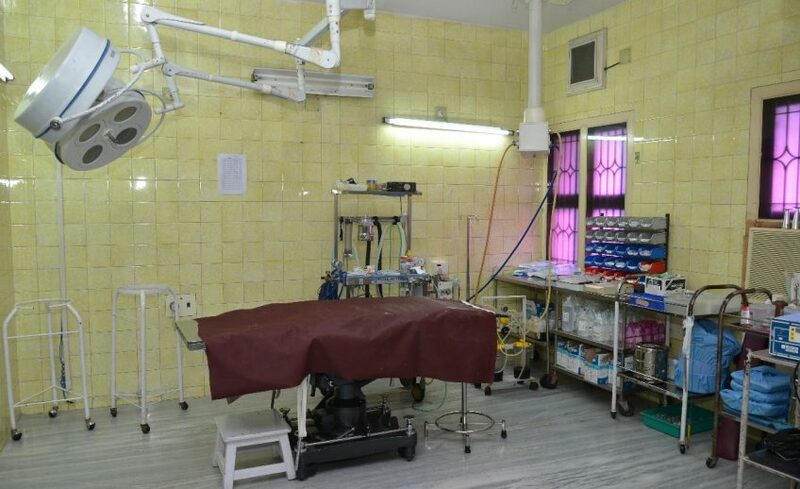 All kind of general surgical procedures are done in sheela hospital. Laparoscopic surgeries, both Diagnostics and therapeutic are done in sheela hospital. 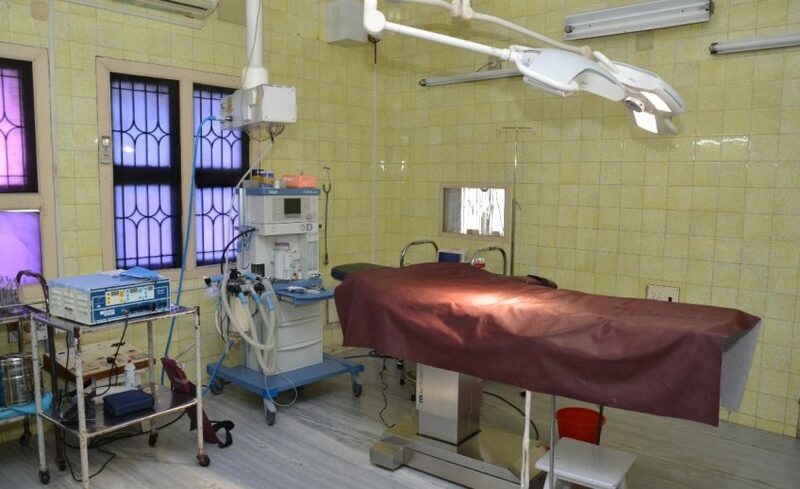 The department is equipped with modern and sophisticated surgical equipment. 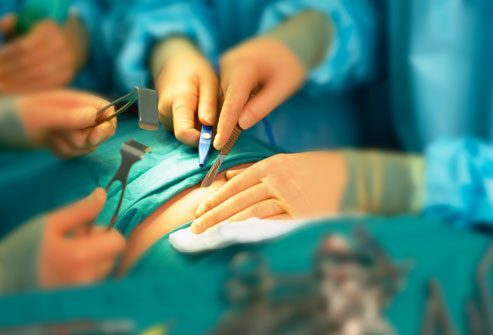 All types of surgical procedures are successfully performed.